I love faces. 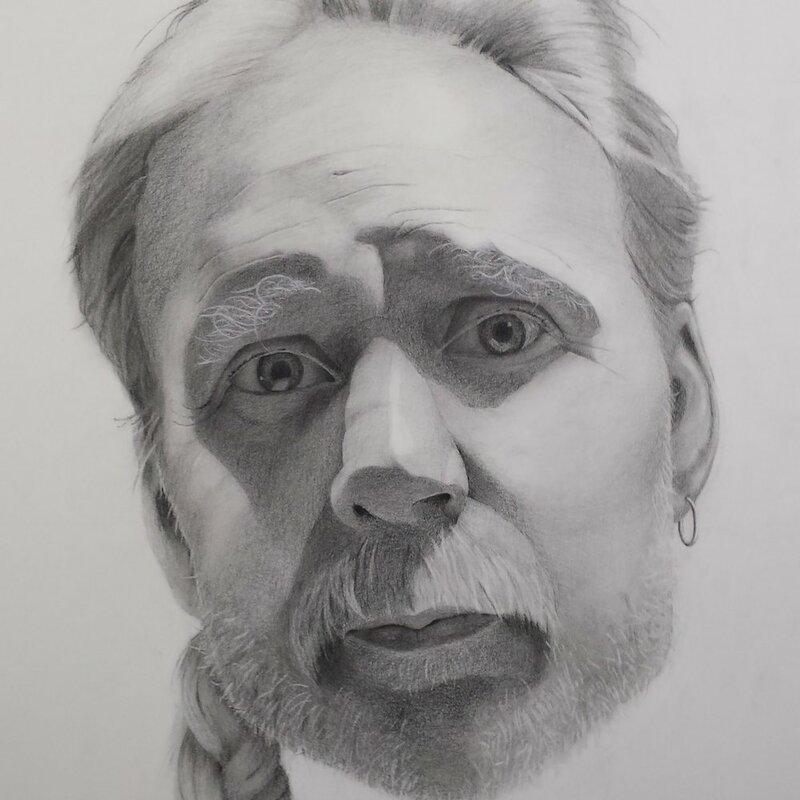 Largely self-taught, I started drawing caricatures as a way to explore the essence of an individual’s appearance, and then moved into realist art. My drawing tools are charcoal and graphite, and occasionally pen and ink. I find that rendering in shades of gray with this dry media offers a tactile experience which feels akin to sculpting in two dimensions. I am constantly striving for the most striking balance between light and shadow, form and line, and tone and texture.